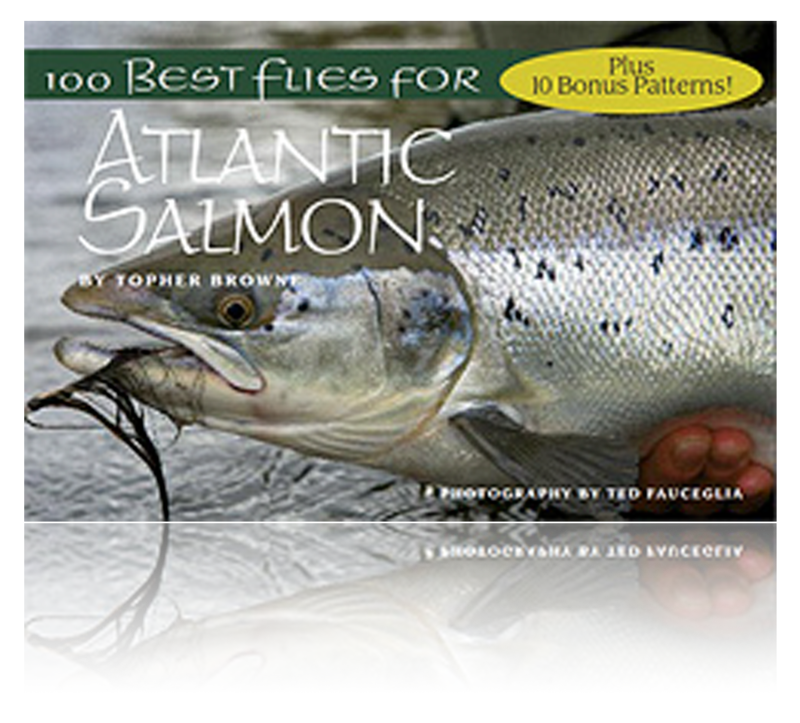 100 Best Flies for Atlantic Salmon was created by Wild River Press as a complementary volume to the landmark book, Atlantic Salmon Magic. 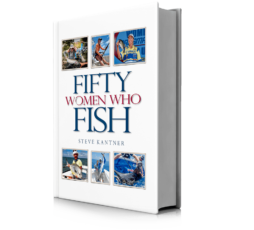 Many of the flies referenced and indexed in Atlantic Salmon Magic appear as photographs only in 100 Best Flies for Atlantic Salmon. We simply ran out of room in the big book! Instead of turning the already hefty Magic into a lethal weapon, we decided to do a second book focusing on the fly patterns of an ancient and beautiful art. 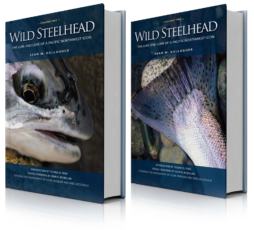 This is very much a salmon fisher’s handbook—packed with the most effective contemporary working salmon flies inspired by rivers on both sides of the Atlantic. This is no rehash of everything we’ve all seen before. Many of the tube flies we chose for inclusion, for example, are cutting-edge designs from around the world, deadly on all anadromous species. You will not be disappointed. And we’ve thrown in 10 bonus patterns for your added enjoyment. For ease and convenience, both the big and small books—as we have come to call them as they moved through the many phases of layout during several months—are organized along similar lines. 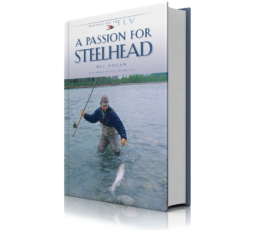 If you read any of the four in-depth presentation chapters in Atlantic Salmon Magic (Dry Fly, Riffling Hitch, Wet Fly and Sunk Fly), you will find a corresponding section in 100 Best Flies for Atlantic Salmon devoted to effective flies for each method. The recipe for each fly is accompanied by a stunning close-up color photograph (by world-class fishing-fly photographer Ted Fauceglia) of a flawlessly tied sample. 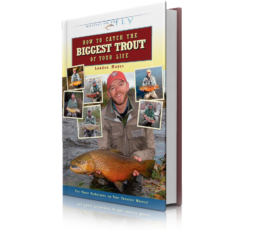 Mixing old and new, this handy volume is a succinct catalog of patterns irresistible to salmon and fly tier alike.